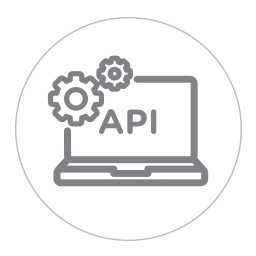 Our Application Programming Interface (API) is now available for authorized professional integrators. We are currently working to make our platform compatible with many automation systems. Check this section regularly for the latest developments. These drivers only work with the SmartThings Classic app.